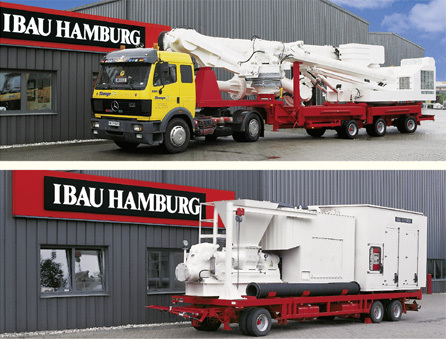 IBAU HAMBURG equipment is custom-built to suit the specific conditions determining each project (i.e. 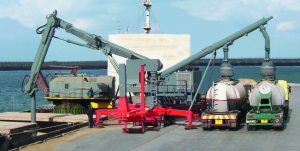 product variety, loading capacity, transport distances and local market conditions). 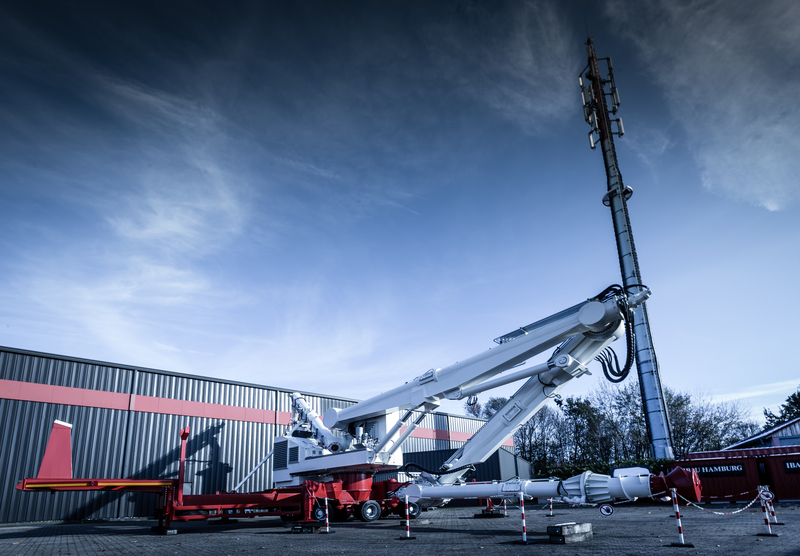 Standard parts and equipment are the main components of these units. Either Diesel engines can either power them, or they receive the electric power from local sources. 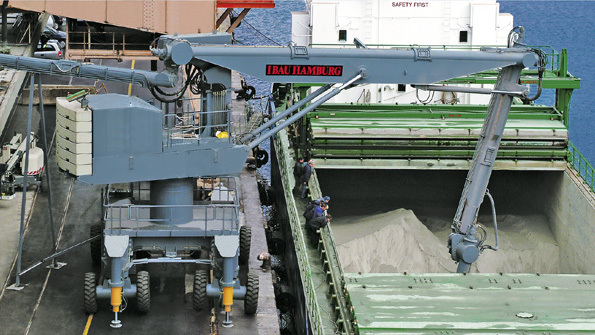 Self-supporting constructions are used for the capacity class up to 15.000 dwt. 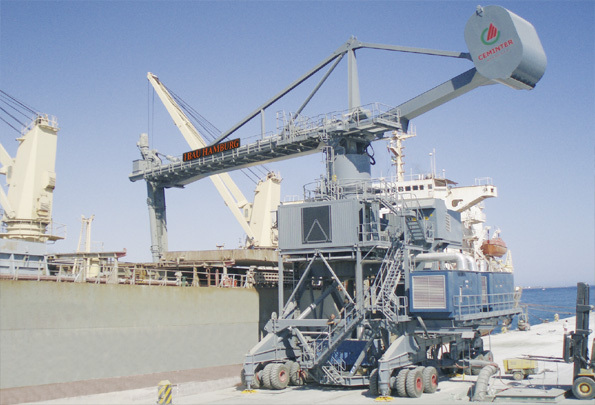 Supporting structures are needed for ship unloaders of the handy-max class with 20 m long unloading arms.